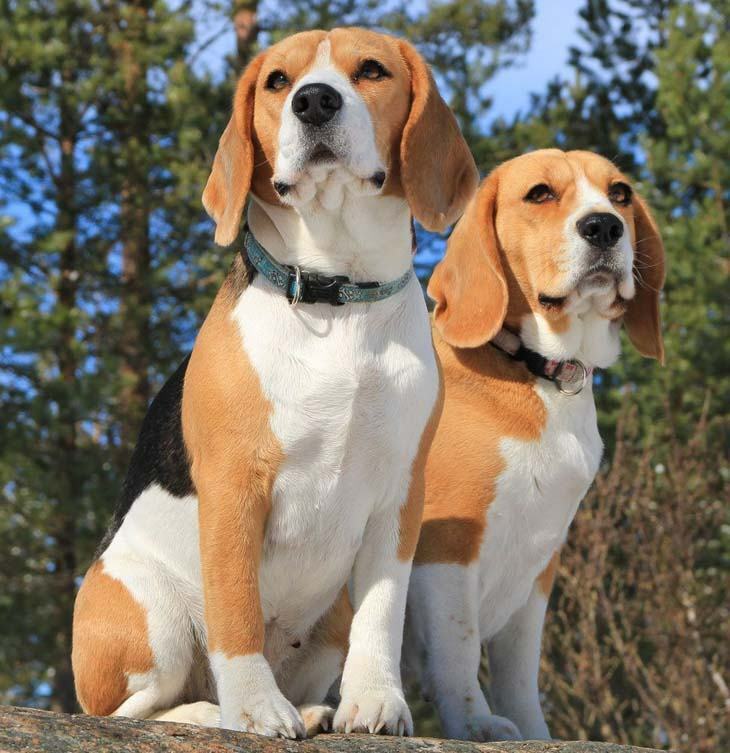 When looking for hound dog names, they should reflect your pooch's hunting character, as a hound is a type of dog that assists hunters by tracking or chasing their game. Hounds have a wonderful sense of smell that is sometimes matched with great athleticism. Hounds are normally calm, loyal and excellent with children and other dogs. Some hounds like the Bassets can be stubborn, especially when searching for an intriguing smell. Most hounds are also gentle, friendly and trustworthy. Below we have collected a list of hound names that are especially suited for sight and scent hounds. Have a look to see if you find one to suit your friend. Aberdeen: This girl hound is a blessing in disguise. Always showing love and affection, this pooch loves to be around her family. When it’s time for a stroll this girl usually leads the way. 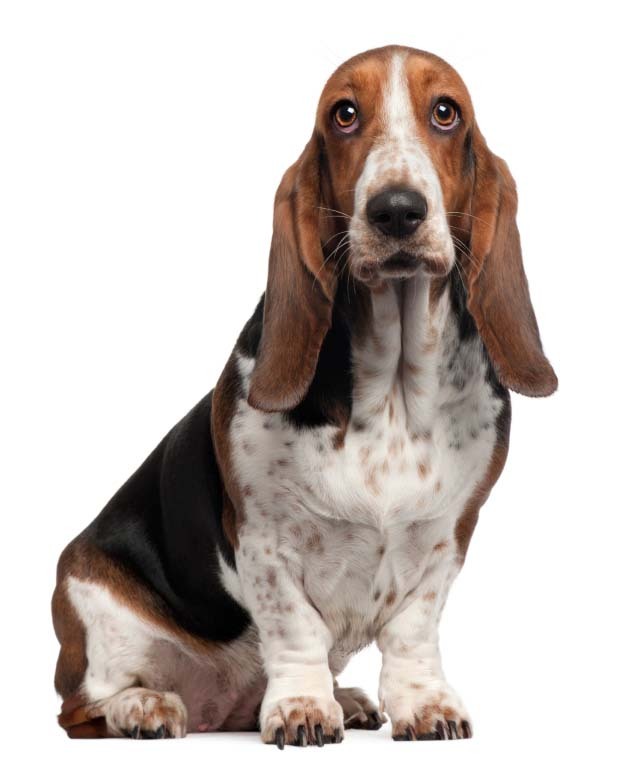 Accord: Choose this Hound dog name for the dependable, mid-size Hound dog that is willing to go the extra mile for you. This boy cannot afford to let you down so he is very alert and knows his way around the woods. A cool name for the boy that you are always in tune with..........almost like you are in one accord. Ace: A good choice for the champion that is always first on the scene. You can rely on this boy to catch your rabbits and birds as he loves to retrieve your prey. A great name for your hunter. Achilles: A big dog with a large heart. Very funny at times this pooch usually lights up when you are home. This boy loves the outdoors a lot, and he loves sporting games. A great choice for a Bloodhound. Attila: Choose this title for the dignified sight hound with an independent spirit. This hound is loyal and makes a loving companion. A good name for the dog that is from an active and loving family! Beau: Handsome and tall, this clever hound is always on top of his game. Extremely charming and fun, this pup is a happy and independent thinker that will melt your heart with his witty ways. Bradyn: The name of the fighter in the family, this boy dog is loved by his family and usually carries himself well. A bit pushy and mischievous at times this fellow is known to get into a lot of trouble at the park. Daiquiri: Mild but not timid, Daiquiri is the very affectionate pooch that is friendly with children. This hound is peaceful and naturally well-behaved, which is why you both get along so well. Falcon: This hound moves gracefully and has a bold character which will remind you of the bird. Always on the hunt, you will always see this pooch sniffing around the back yard. Geisha: The girl is the entertainer of the family, and she loves to perform for an audience. Smart enough to open dresser drawers; this girl always has something in her bed that you really don’t want her to chew. Icon: This name is perfect for a hound from a very sociable breed. 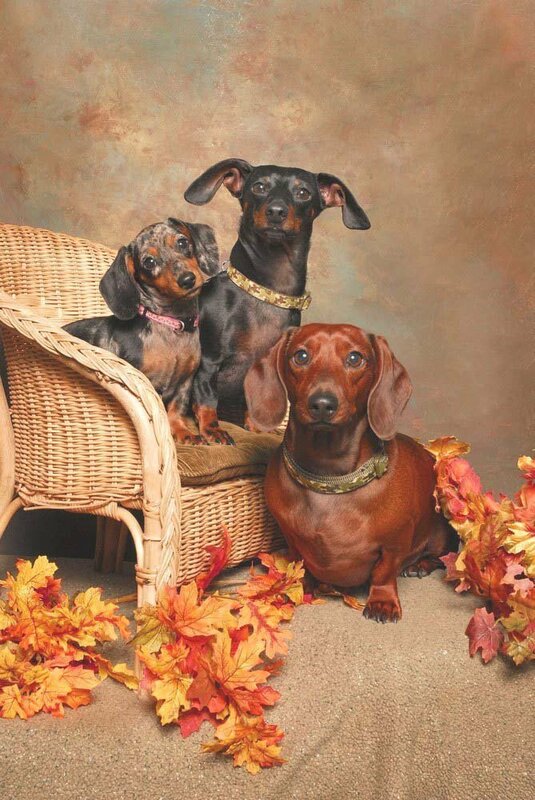 This pooch especially enjoys the company of other dogs is regarded as the pack leader. Icon is tolerant, active, and friendly and everyone looks up to it. Parable: This happy-go-lucky girl has a story to tell, and loves to please her family. This girl is as pretty as a rainbow, and she will shower you with lots love. A bearer of good news, this girl is not shy around anyone. Schooner: Give this Hound dog name to the large Borzoi Hound dog that takes up most of your living space. This gentle pooch is a highly sensitive dog with a natural respect for humans. Girl Pooches: She’ll bark bow-WOW! Uncommon Names: Looking for something different?